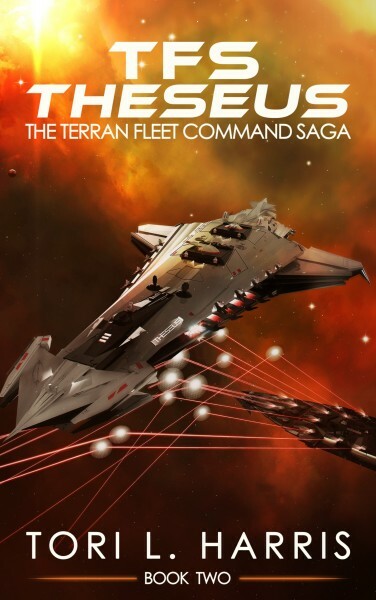 TFS Navajo – The Terran Fleet Command Saga, Book 3 is now available in both Kindle download and paperback versions at Amazon.com. Head on over to the “Books” page and pick up a copy today! I always get questions about the length of new books, so here are a few details. Navajo turned out to be 94,994 words long (I know ... just six words short of 95,000!). That's approximately 12% longer than TFS Theseus and nearly 40% longer than TFS Ingenuity. As another point of reference, book 3 is almost exactly the same length as The Hobbit (95,022). Lastly, the paperback version of TFS Navajo has 384 pages. Update: 10:30 PM EDT: Amazon has now terminated their review process of TFS Navajo for the second time. Since it's now after hours for phone support, I will have to wait for an e-mail telling me what the (new) problem is. Navajo is my fourth book and I have never had any sort of problem like this before. I apologize for the continuing delay and, rest assured, I will begin this process a full day before my scheduled release date from now on. Hopefully, you'll see the book appear sometime during the day on Saturday (10/1/16). Update: 9:00 PM EDT: Amazon finally came back after 4 1/2 hours and said that I had used an illegal keyword in my setup. Strangely, I used exactly the same keywords that I used on the first two books without a problem (even after multiple revisions). Anyway, I removed the offending word (the word was "Kindle") and resubmitted. Unfortunately, I'm guessing that put me back at the end of the line again. That was around 5:30 PM EDT, so it has already been quite a while again. I will, of course, continue to monitor and post again when it finally goes live. Thanks again for your patience! 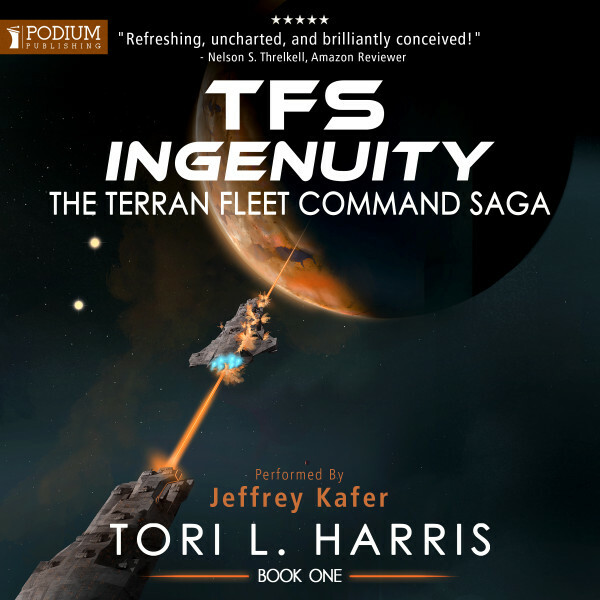 Well, folks, I hit the "publish" button for the Kindle version of TFS Navajo – The Terran Fleet Command Saga, Book 3 on schedule at 1:00 PM EDT today, but Amazon's review process seems to be taking longer than usual for some reason. As of 7:00 PM EDT, Amazon still shows the Kindle book's status as "In Review." On the previous two books, this phase took less than an hour, so, with any luck, it shouldn't be too much longer. I'll do another blog post, a newsletter release, and a tweet as soon as the status changes. Anyway, I appreciate your patience as well as your interest in the book! Hopefully, it won't be too much longer. 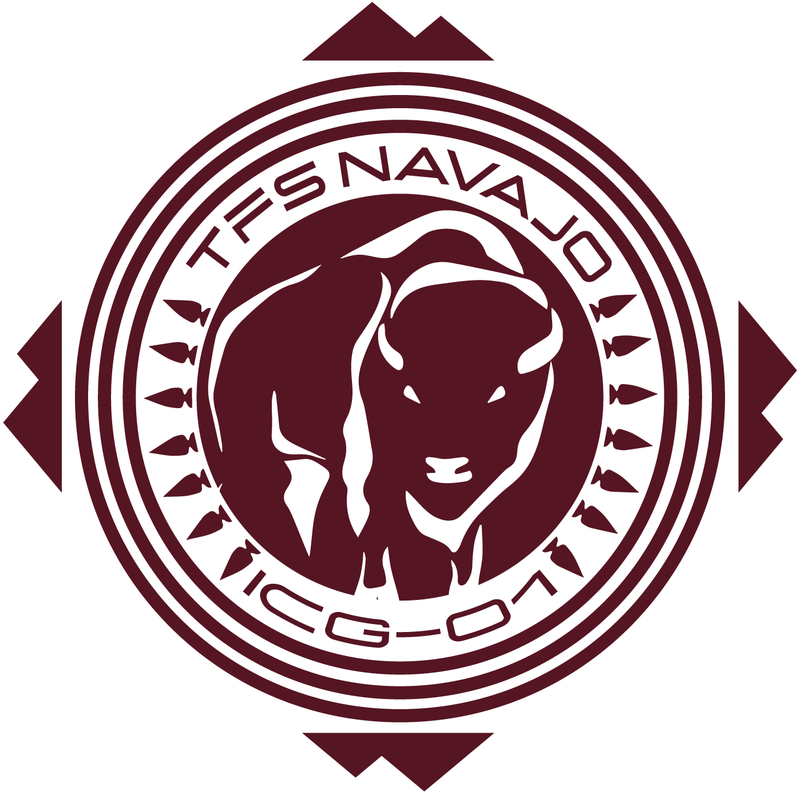 TFS Navajo – One Week Out! 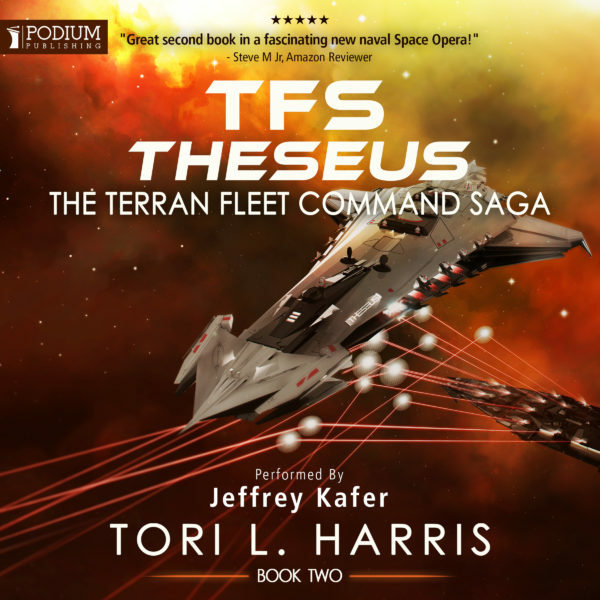 The editing process and beta reads have gone well, and we're still on schedule for a September 30th release of TFS Navajo – The Terran Fleet Command Saga, Book 3. Since the book will most likely be uploaded sometime during the day on the 30th, it may actually be October 1st before it gets pushed out to all of Amazon's servers and appears at your location. Please keep an eye out for it and I hope you enjoy part 3 of the story! 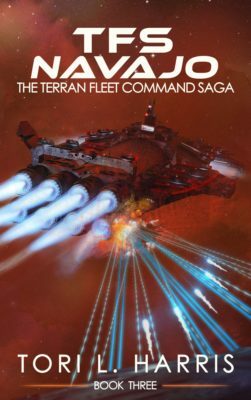 In other news, "TFS Navajo - The Terran Fleet Command Saga, Book 3" is now officially "draft-complete!" My minimum word count target this go around was 85,000, but the draft manuscript ended up at 91,504 words. I'll be heads down editing for the next several weeks. After that, my editor (Monique Happy) will tear into it before it finally makes its way to a few beta readers. So far, I'm still on schedule for a September 30th release. As the date gets closer, I'll provide more frequent updates and send out a newsletter or two, so stay tuned! TFS Ingenuity is a just a few reviews shy of reaching the 500 mark. If you enjoyed the story and have not yet left a review, I would greatly appreciate your support!